New! See me host “Nice Try” with Michael Kosta every Tuesday at 8 pm at New York Comedy Club 4th Street. 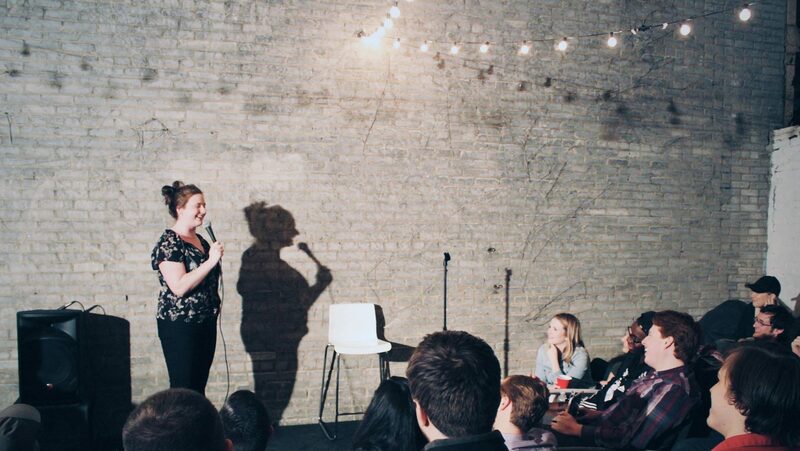 Top comedians in NYC try out new jokes!